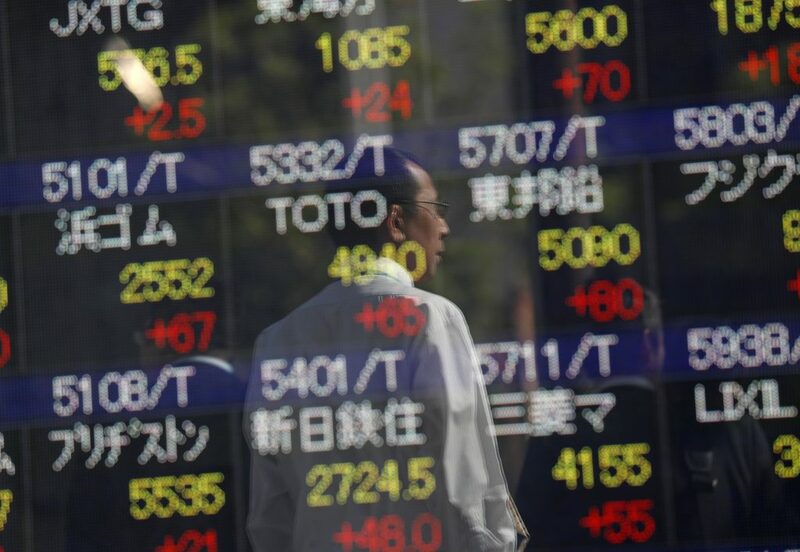 Asian shares drifted higher on Tuesday after two days of losses as U.S. 10-year Treasury yields edged up, but the outlook remained murky as investors weighed the odds of whether the U.S. economy is in danger of slipping into recession. European and U.S. equity markets were expected to follow Asia’s lead, spread-betters showed, with London’s FTSE futures up 0.3 percent and E-minis for the S&P 500 tacking on one-third of a percent. U.S. economic growth could be “pretty weak” in the first quarter but will likely be much closer to 2-2.5 percent for the rest of the year, but a central bank pause is the responsible thing to do, Fed Bank of Boston president and CEO Eric Rosengren said at a conference in Hong Kong. Fed funds rate futures are now fully factoring in a rate cut later this year, with about an 80-percent chance of a move priced in by September. The dollar was a shade higher at 110.14 yen, having hit a 1½-month low of 109.70 on Monday.